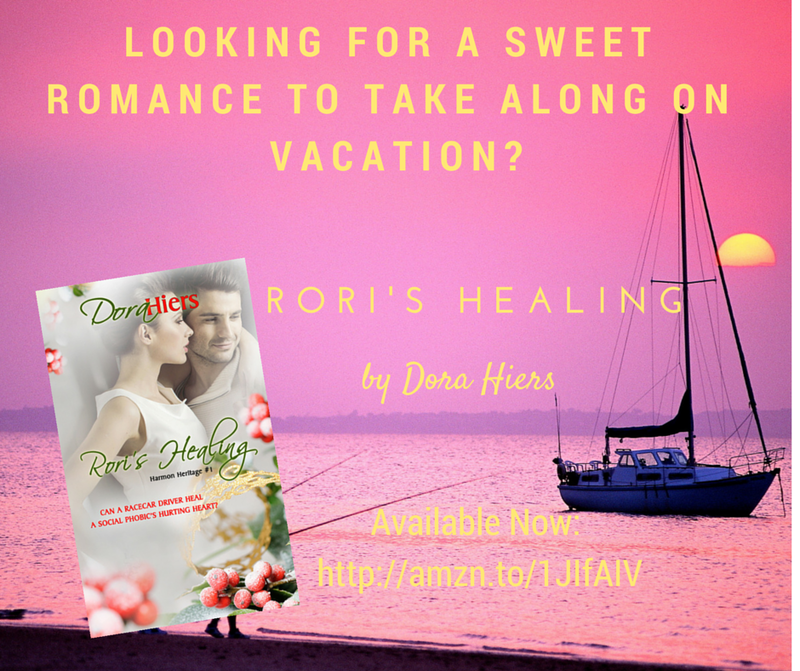 Welcome to the world: RORI’S HEALING! Want a peek? Sure you do! From the soft tone of her voice, Graham knew that meant a great deal to her. He puffed out his chest. He might not know anything about a llama’s labor and delivery process, but he could be the man Cowgirl needed. Yeah. He could do this even if Jumbo decided to spit again. Graham glared at the tall, fuzzy creature. He’d just make sure he moved as fast, no, faster, than his racecar.